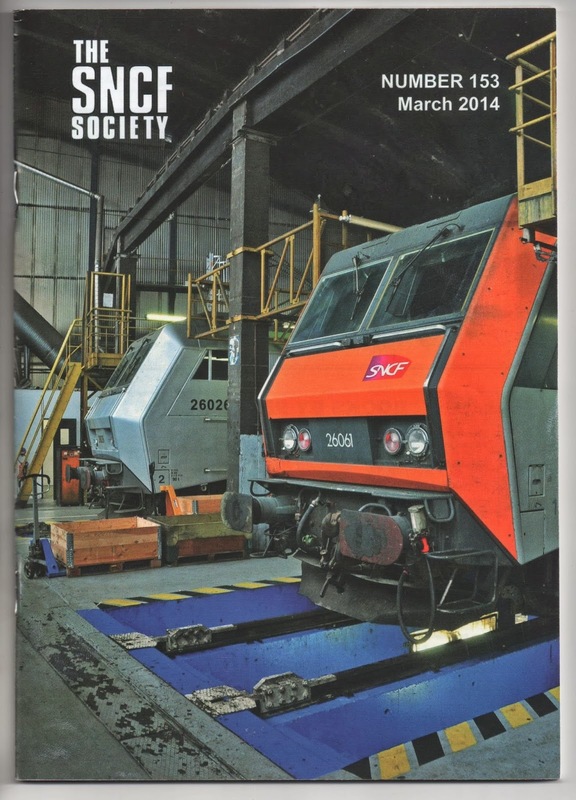 The latest edition of the magazine for the SNCF Society arrived yesterday. 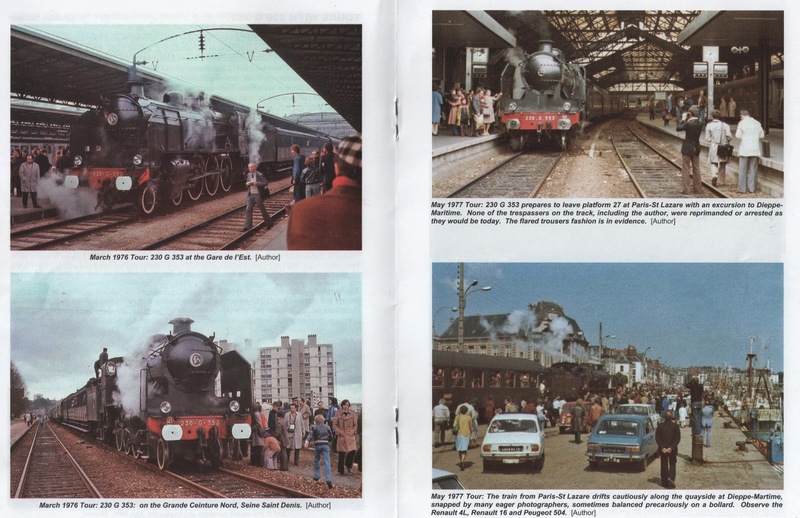 An interesting feature within about trains in the 1970s going between Paris and Dieppe. 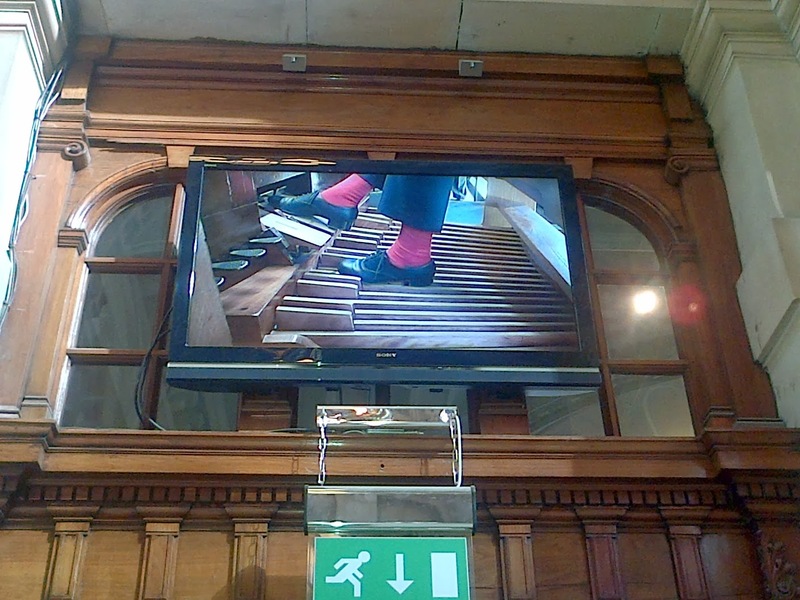 I recommend membership of this society to anyone who has a love of France and French railways. 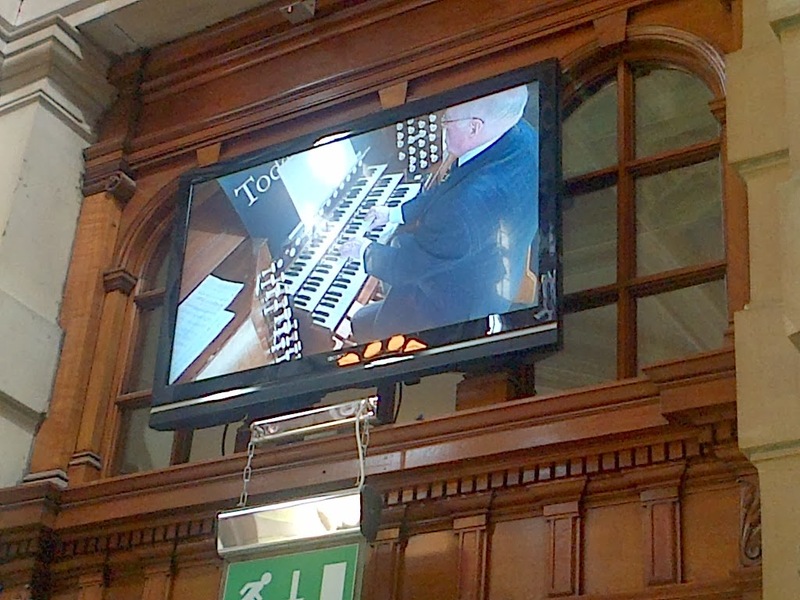 Subscriptions approx £16 per year. 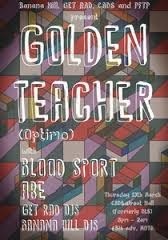 Golden Teacher are appearing in Sheffield next week. 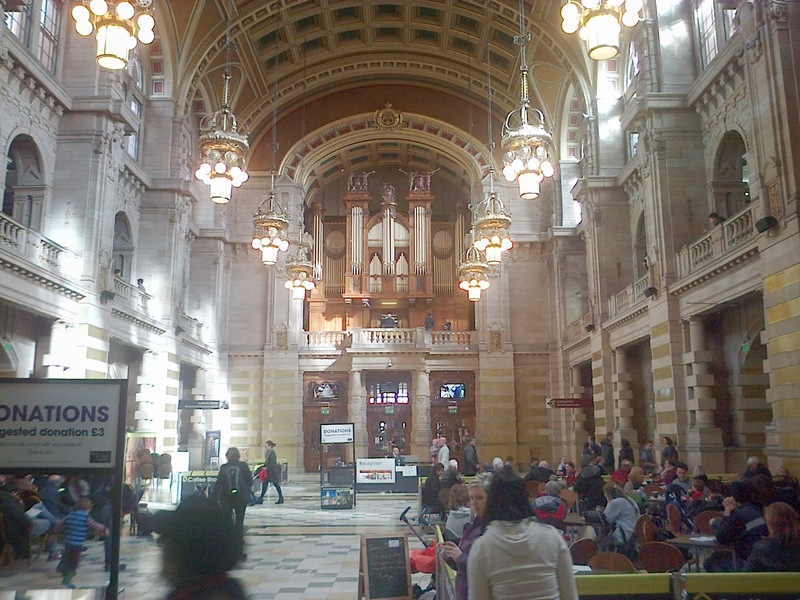 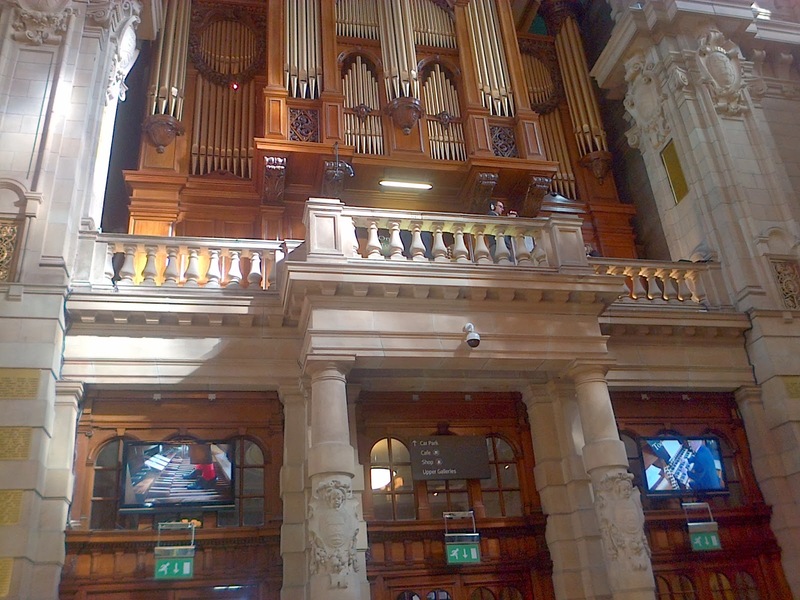 Walked around the West End of Glasgow today with a friend. 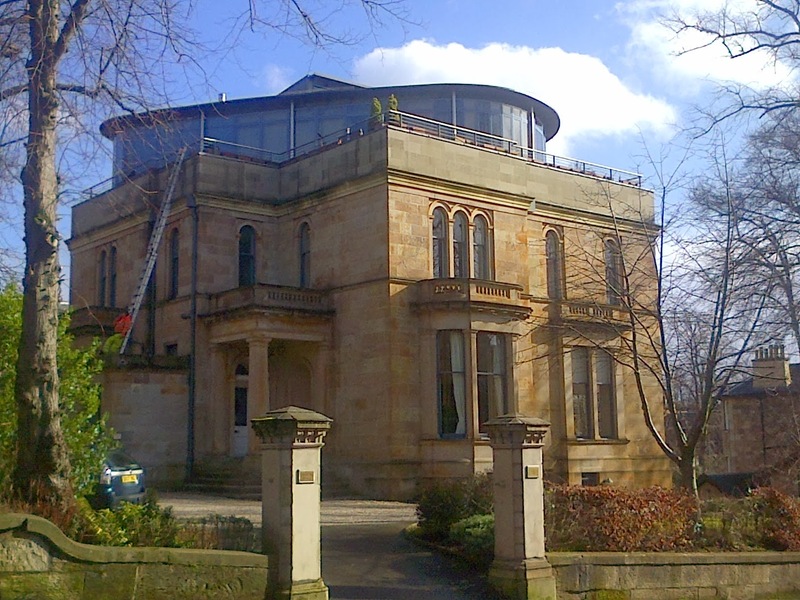 Later, spotted this spanking new roof extension to a large villa in Hyndland - must have cost a fortune.